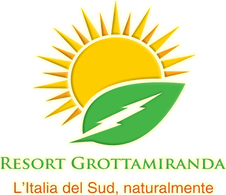 The Resort Naturista Grottamiranda is open from April, 1st to November, 15th. Our teams are at your disposal to organize your stay. 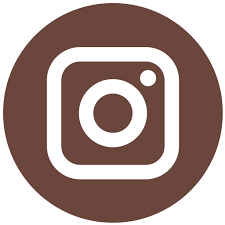 For questions about availabilities and reservation (dates, rates, payment), our team is at your service at any time and will answer you as soon as possible.